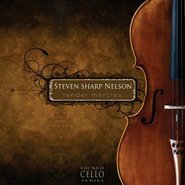 This CD is a collection of Steven's best arrangements and originals from his albums produced by Stone Angel Music that have sold over 50,000 copies worldwide. It also features original music he arranged for #1 Billboard Pianist Paul Cardall. 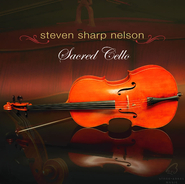 Steven Sharp Nelson is a pioneer in “cello-percussion”—an alternative performance method that combines traditional, lyrical cello techniques and unconventional pizzicato and percussive technique. He began studying cello at age 8, percussion at age 12 and guitar at age 17. He has invented a new method of playing the cello that combines elements learned from each of these instruments. He obtained a degree in music from the University of Utah School of Music, graduating in 2002. 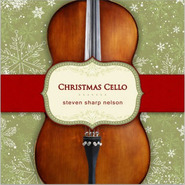 Nelson’s true cello career began when he was 15. He was recruited by Peter Breinholt to arrange string parts and perform with Breinholt’s band, Big Parade. Since then he has recorded on over 100 different albums ranging from folk & bluegrass to hip hop. He has also made his way as a solo artist. 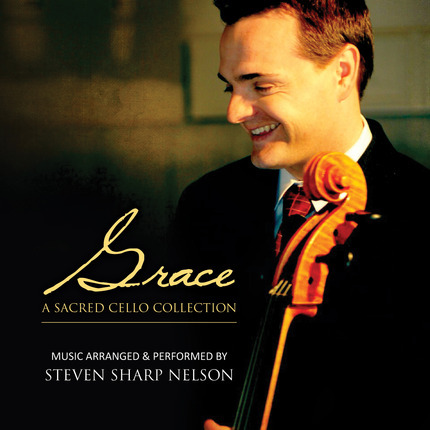 His first album Sacred Cello (2006) was atop the Billboard Charts. He has since two more solo albums that have also received significant acclaim (Tender Mercies, 2008 and Christmas Cello, 2010) Nelson is well known for his collaborations with pianist Jon Schmidt as The Piano Guys – most particularly in their mash-up arrangement of Taylor Swift’s “Love Story” and Coldplay’s “Viva La Vida,” a YouTube sensation. Schmidt and Nelson perform regularly together throughout the United States and the world. 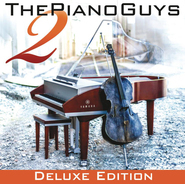 I don't listen to a lot of instrumental music so I didn't expect to be wowed by this. But I am officially "WOWed". 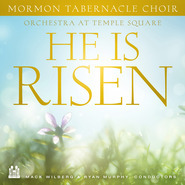 This had so many of my favorite songs - many that i turn to when I am in need of peace. The arrangements were amazing. The blending of the instruments and the cello I found moving and touching. This is one I will listen to over and and over and share as gifts. I highly recommend this.